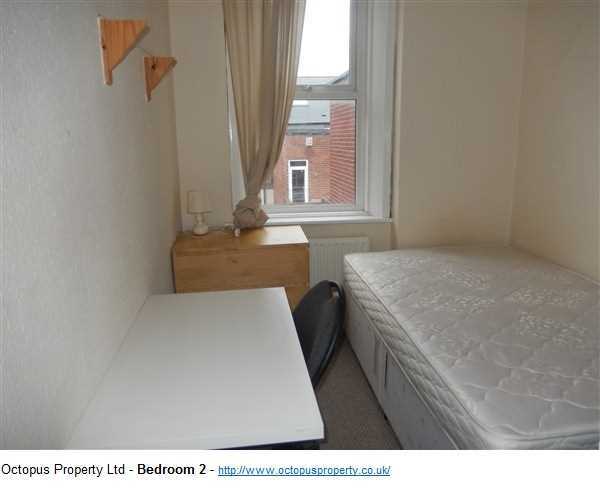 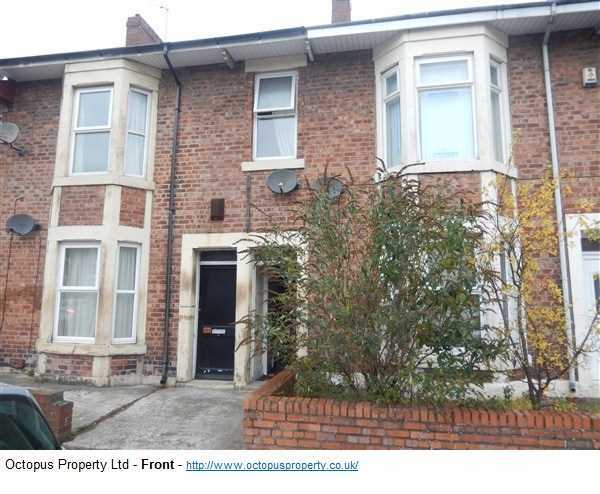 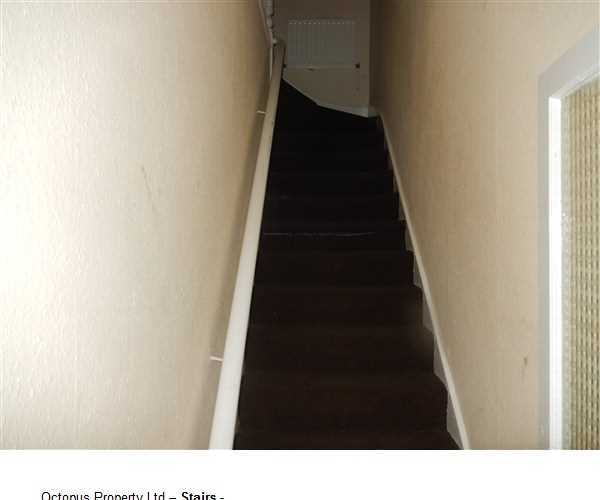 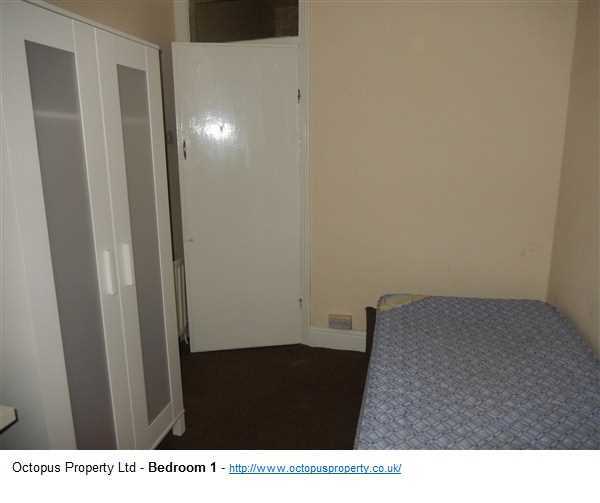 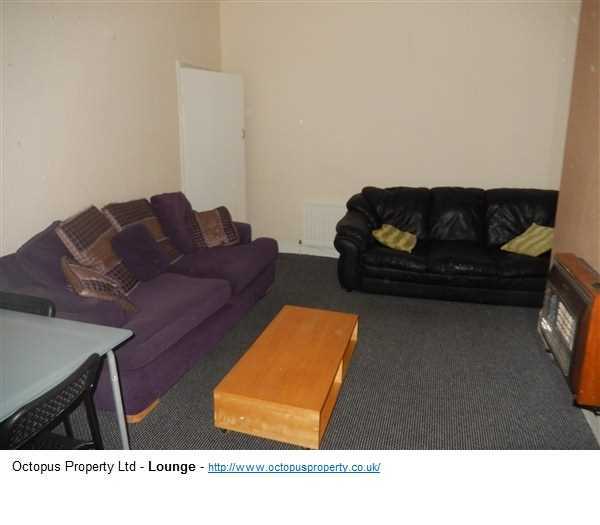 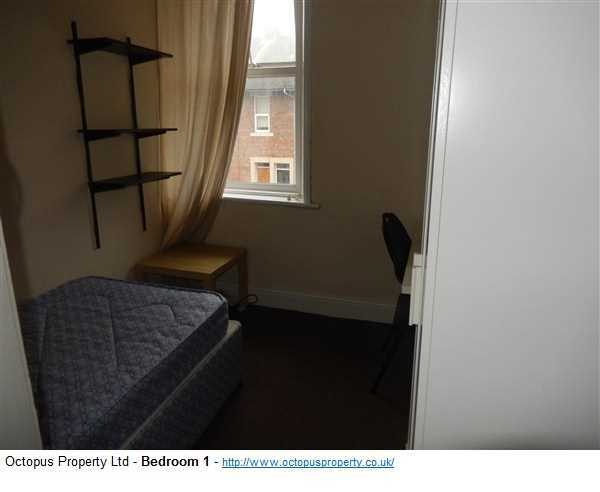 This 3 bedroom fully furnished upstairs flat is available 01/09/18 for rent on Warwick Street, Heaton, Newcastle, NE6 for £59 PPPW. 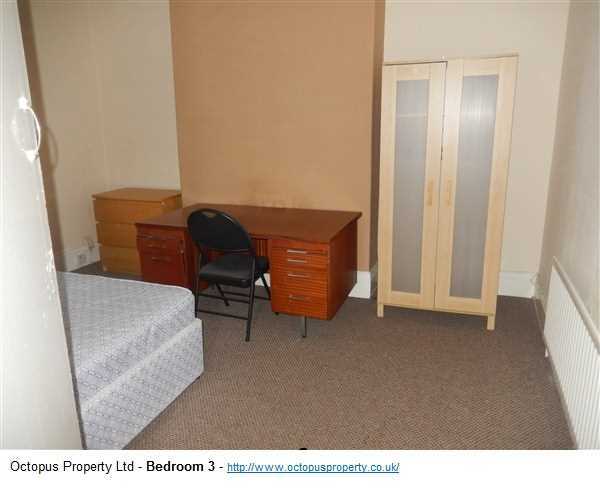 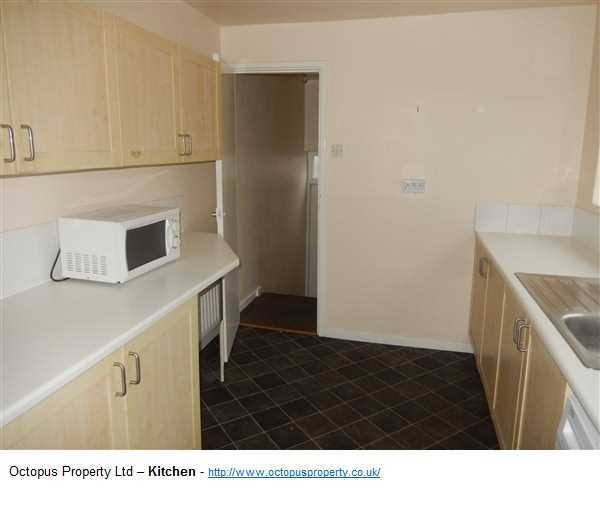 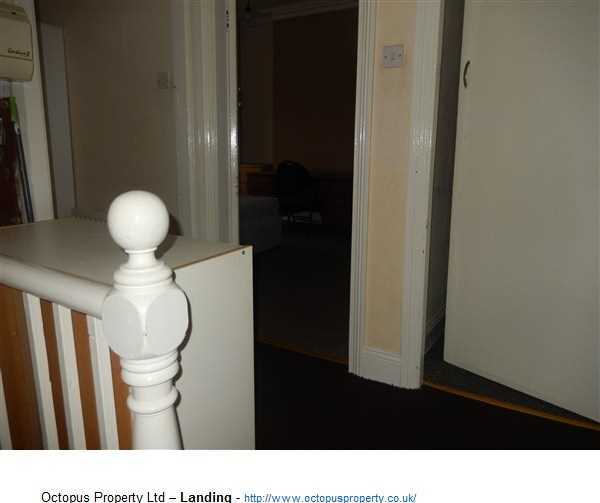 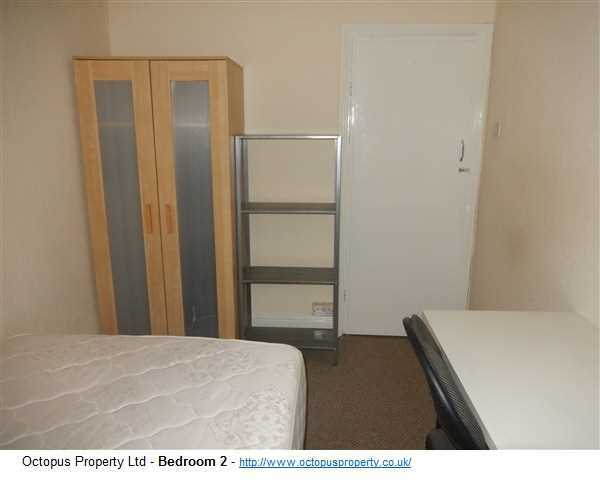 Tenant criteria: Professionals and students – STRICTLY NO DSS! 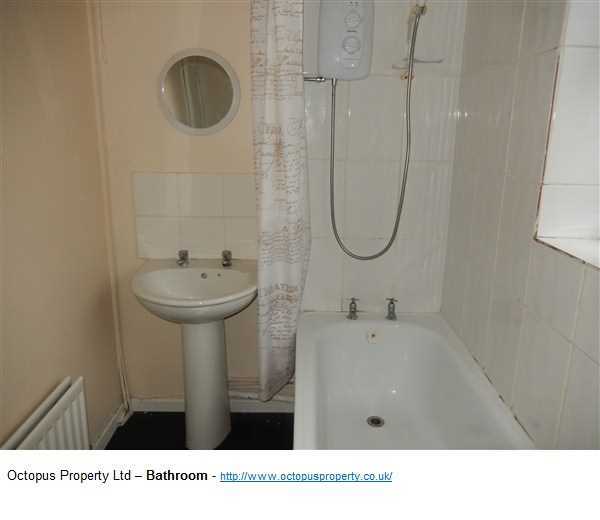 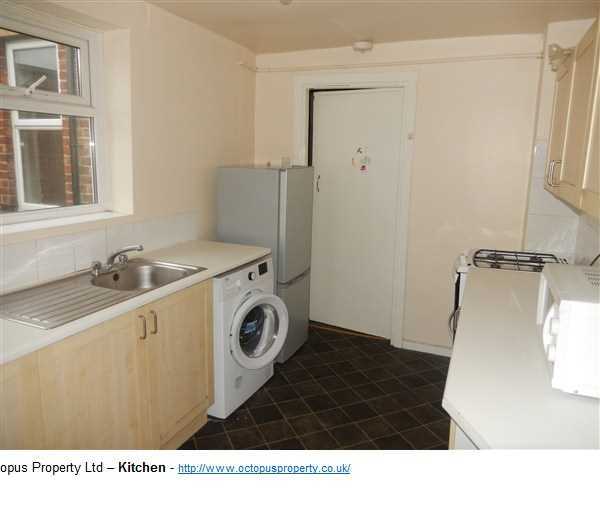 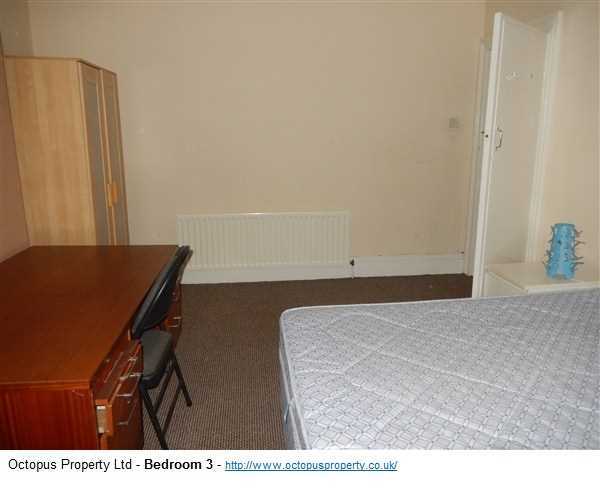 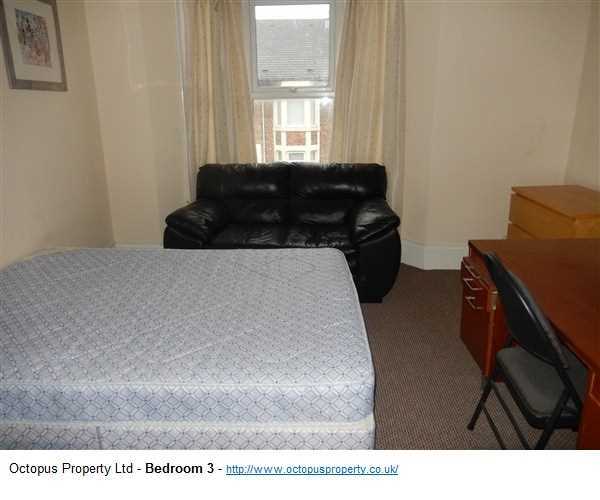 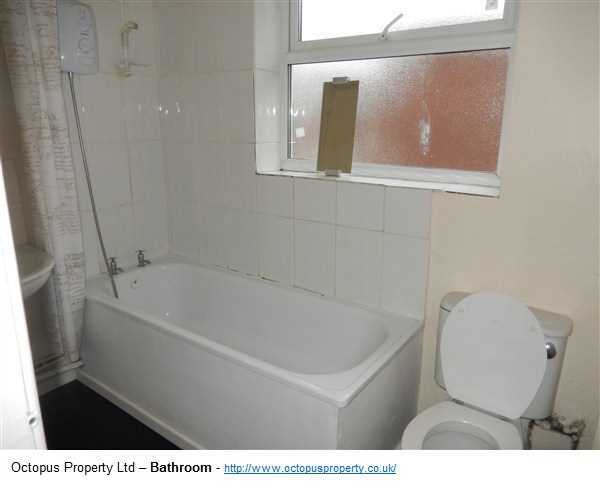 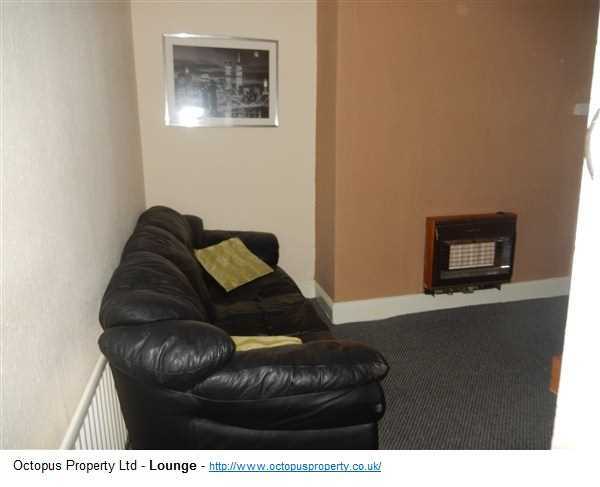 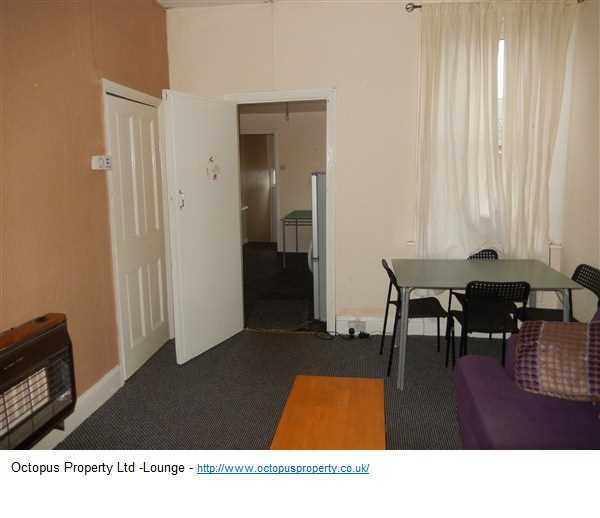 Property features: gas central heating (combi), double glazing and a back yard.